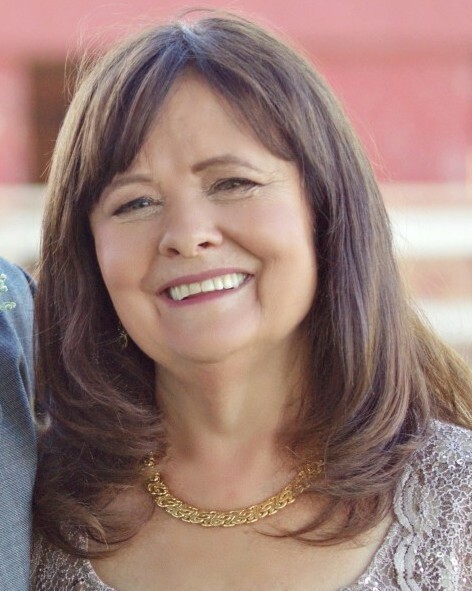 Marilyn Kay Mangelos, 66, entered into rest on February 26, 2019. She was born on December 3, 1952 in Bellingham, Washington to her parents Andrew and Dorothy De Jong. Marilyn leaves behind the love of her life for over 45 years and high school sweetheart, Joseph Mangelos, her children Paul (Jennifer) Mangelos of Modesto, Amy (Leland) Petersen of Ripon, Cherie (Eddie) Morrill of Escalon, her grandchildren Alex, Luke, and Liz Mangelos of Modesto, Sage and Brody Petersen of Ripon, and her siblings Ronald (Tammy) De Jong of Modesto, Dr. Judy (Paul) De Jong/Mahaffy of Lanham, MD, Jonathan (Mary-Anne) De Jong of Calgary, Timothy (Donna) De Jong of Tsawwassen, Charles (Peggy) De Jong of Modesto, and several friends. Marilyn was a beloved and devoted wife, mother and grandmother. She enjoyed spending time with her family, frequently traveling and camping. She adored her grandchildren, always attending all activities and sporting events. Marilyn devoted her life to helping others in need. She was a Registered Nurse first at Memorial Hospital and then worked with ventilator dependent children in the homecare setting. She often said each child was such a joy that it was not like going to work, she loved her career. 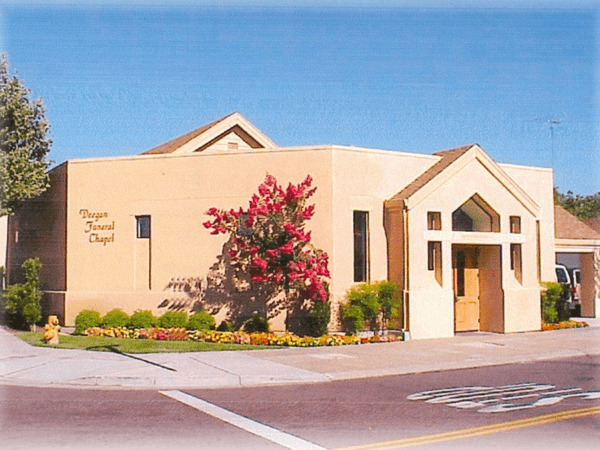 She was a lifetime member and actively involved in Immanuel Christian Reformed Church. She also volunteered with Interfaith Ministries, Family Promise, and Angel Tree. 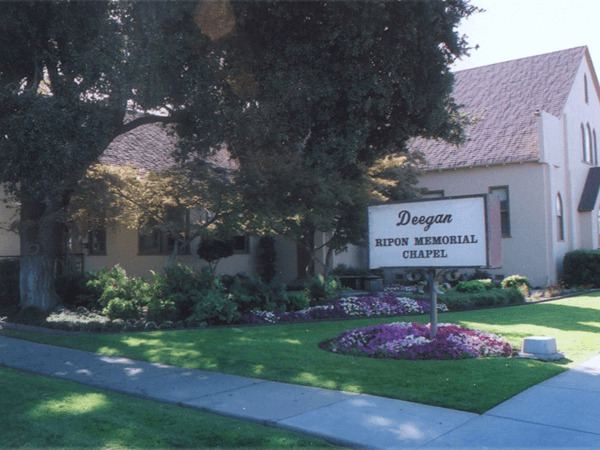 She lived in Ripon for about 60 years. She will be deeply missed by so many.